Since I’m already having trouble….. I thought I’d try to load some pics–let’s see if THAT works! 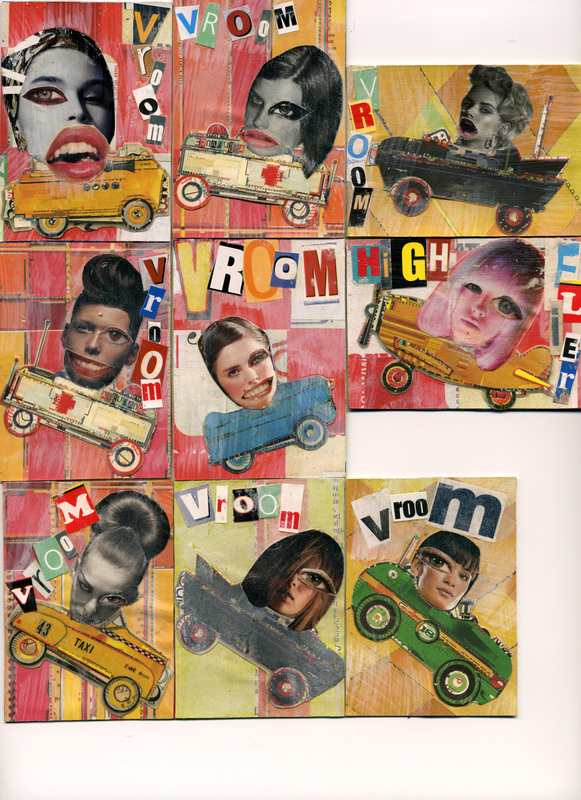 So here goes…..these ATCs are what I’ve been working on over the weekend.